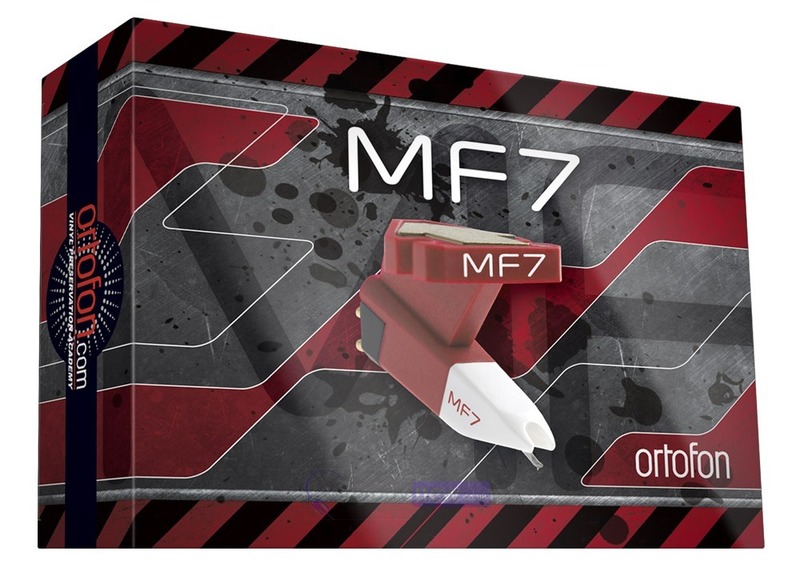 The Ortofon OM MF7 DJ Cartridge is a scratch-friendly cartridge for scratch and vinyl DJs. The MF7 prides itself in having a rugged suspension created for scratching, back-cueing and rough handling. Making it one of the most versatile cartridge options on the market for its price. The MF7 is particularly good for electronic music and hip hop, where there is an emphasis on energetic percussion and deep, aggressive bass. 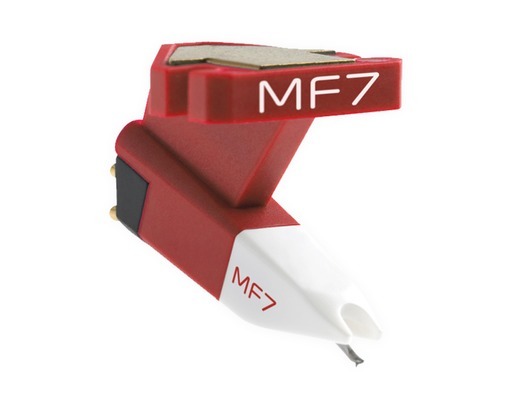 In addition, the MF7 also boasts a slightly accentuated midrange that allows the most common frequencies associated with scratching to shine-through, without any harshness.